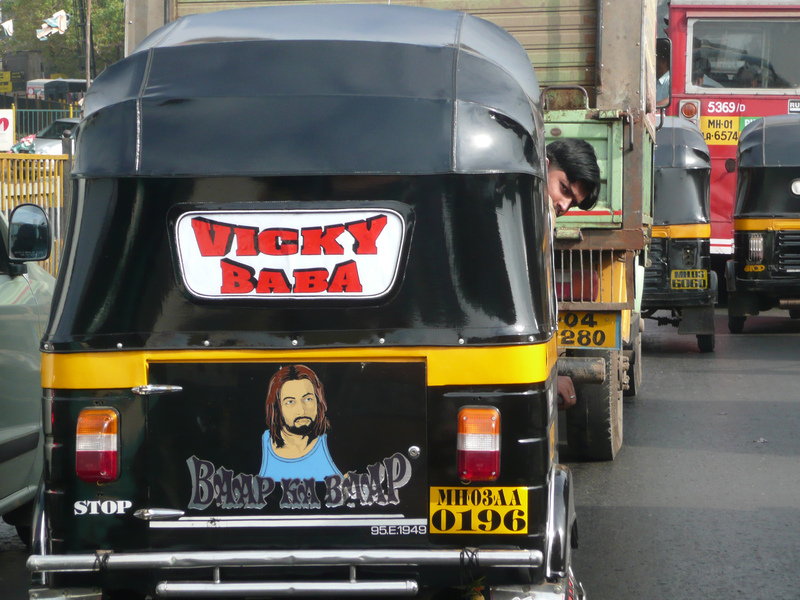 Auto rickshaws and sustainable urban transport | mGaadi - Go Places! Auto rickshaws were introduced in India in the 1950s. Seven decades later, urban denizens might love them or hate them but can surely not ignore them. Here’s how the numbers look like in the top four cities – over 1.2 lakh auto rickshaws in Mumbai and Bangalore, over 80,000 in Delhi, and approaching 1 lakh in Chennai. Embarq (a division of the World Resources Institute) released a report in Feb 2012 analyzing the role of the auto-rickshaw industry in improving sustainable transportation. The Avoid-Shift-Improve (ASI) framework, one of the key approaches to promote sustainable urban transport, is the basis of the Embarq study. The ASI framework is based on three key strategies: (1) avoid unnecessary trips, (2) shift to more sustainable transport modes, and (3) improve performance in all modes. The report is chock full of insights and I’ve cherry-picked just a few for this blog entry. The market size of auto-rickshaws in Indian cities currently varies from around 15,000 to 30,000 in Tier II cities (population between 1 and 4 million) to more than 50,000 in Tier I cities (population greater than 4 million). Based on population statistics, it is estimated that Tier I and II cities have 4 to 16 auto-rickshaws serving every 1,000 people on average. Analysis of mode shares for select cities shows that auto-rickshaws serve between 10 and 20 percent of daily person trips made on motorized road transport modes. For these cities, auto-rickshaws constitute a small percentage (2-11%) of the total number of motor vehicles, but they account for a higher percentage of mode shares since they serve multiple users over the course of a day and night. In Bangalore, for example, auto rickshaws represented 3% of motorized vehicles in 2005 but their mode share was 13%. ASI sees “sustainability” in terms of reducing greenhouse gas emissions, improving energy efficiency, reducing traffic congestion, and protecting public health and safety by promoting alternatives to the private car, among other strategies. First and last mile connectivity to public transport: Auto-rickshaw services, integrated as a feeder mode providing such connectivity, can complement public transport systems by ensuring that all parts of the city have easy access to public transport stations. Door to door transport alternative to private motor vehicles: The door-to-door on-demand service provided by auto-rickshaws will ensure that transport needs requiring door-to-door connectivity, such as occasional trips to the airport or emergency trips for health care, can be met in cities without having to rely on private motor vehicles.